A ‘stone’s throw’ to ‘The Gabba’ Cricket Ground and just minutes from the Mater Hospital, PA Hospital, Brisbane Central Business District, South Bank Parklands, South Bank Arts and Theatre district, as well as being surrounded by Brisbane’s Antiques precinct which is renowned its antique shops, boutiques, cafes, and restaurants. All three bedroom serviced apartments are spacious with a flexible design so you can work or relax in the privacy of your own apartment. Ideal for the short stay or extended stay business or leisure traveller. 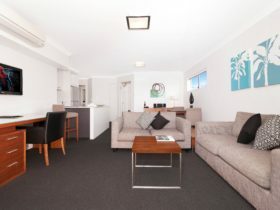 Spacious, stylish and well-appointed 3 bedroom serviced apartment accommodation in Woolloongabba. These new three bedroom serviced apartments feature 2 modern bathrooms (ensuite to main bedroom and central family bathroom), fully equipped kitchen including stainless steel appliances, a spacious lounge, dining table and work desk. All apartments have access to the gym and a rooftop barbecue. Conferencing facilities are also available. Most apartments have balconies with views of Brisbane’s skyline. 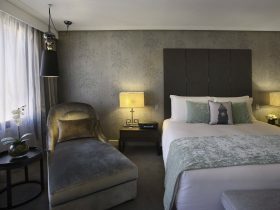 The executive two bedroom serviced apartment accommodation is most for colleagues travelling together. All their executive two bedroom serviced apartments feature two quality split king beds, 2 modern bathrooms, fully equipped kitchen (as well as a kitchenette) including stainless steel appliances, full laundry including washer and dryer, spacious lounge and dining area, 2 separate work area, LED televisions, Foxtel and WIFI. 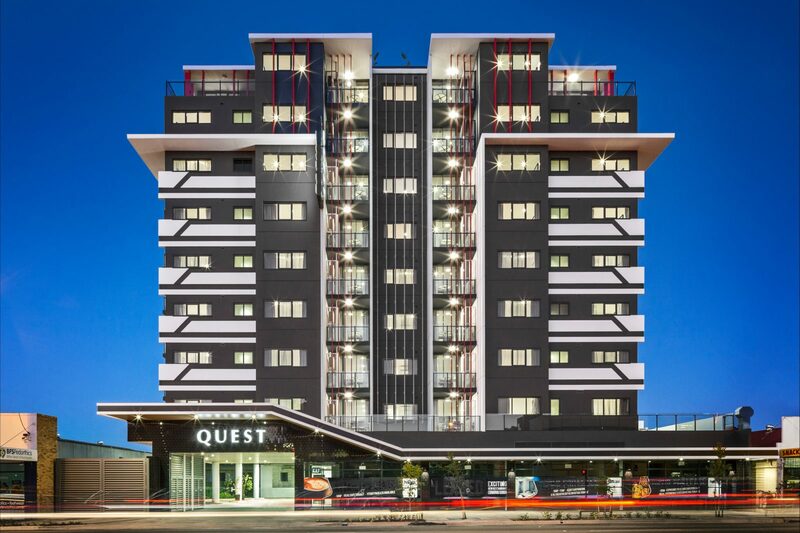 Quest Woolloongabba studio apartment accommodation is the ideal alternative to a traditional hotel room. The studio apartment accommodation is spacious with a flexible design so you can work or relax in the privacy of your own apartment. 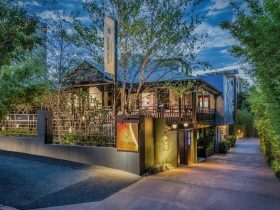 All their brand new studio apartments feature a quality king bed, modern ensuite bathroom, kitchenette including stainless steel appliances, LED flat screen television, Foxtel, work desk, WiFi access, in-room safe and reverse cycle air conditioning. 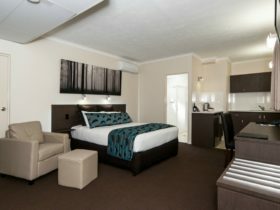 Perfect for the business or leisure traveller when needing Woolloongabba accommodation. All apartments have access to the gym and rooftop barbecue. Conferencing facilities are also available. Most apartments have balconies and views of Brisbane’s skyline. All one bedroom serviced apartments are spacious with a flexible design so you can work or relax in the privacy of your own apartment. 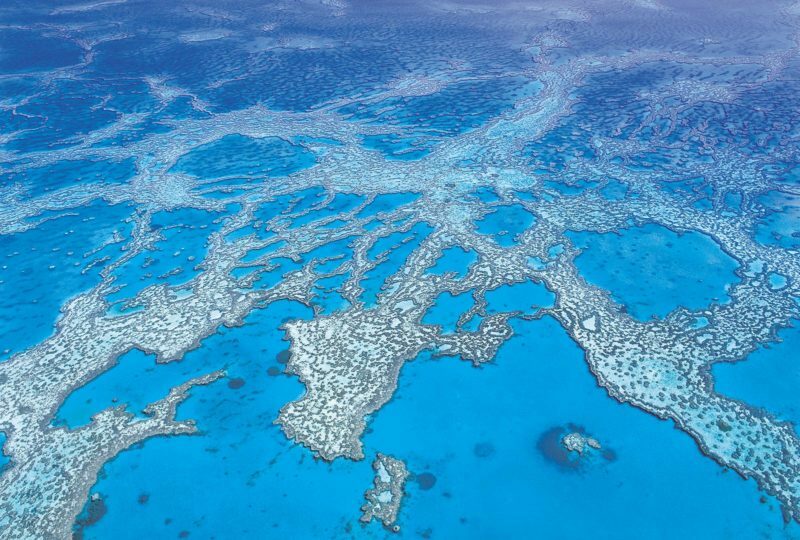 Ideal for the short stay or extended stay business or leisure traveller. 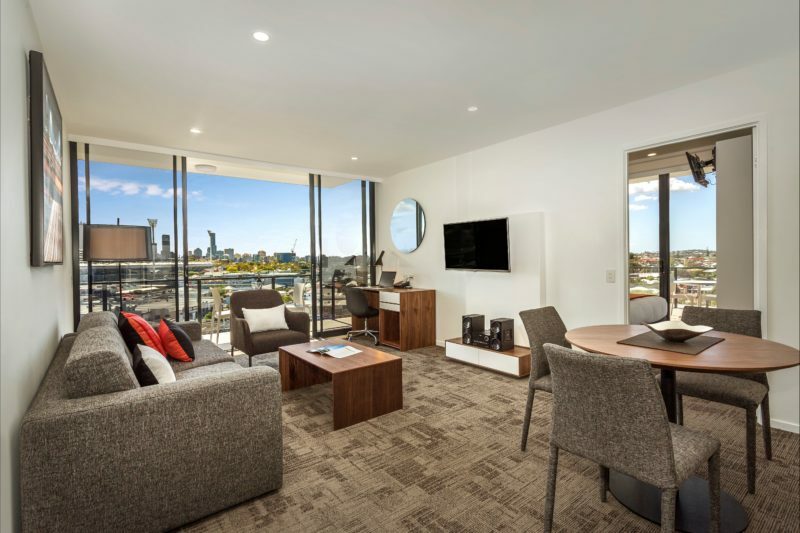 All apartments feature a quality king bed, modern bathroom, fully equipped kitchen including stainless steel appliances, laundry including washer and dryer, spacious lounge and dining area, work desk, LED televisions, Foxtel and WIFI. All apartments have access to an onsite gym and a roof top barbecue area. Conferencing facilities are also available. All two bedroom serviced apartments are spacious with a flexible design so you can work or relax in the privacy of your own apartment. Access to on-site gym, roof top barbecue area. Conferencing facilities are also available. 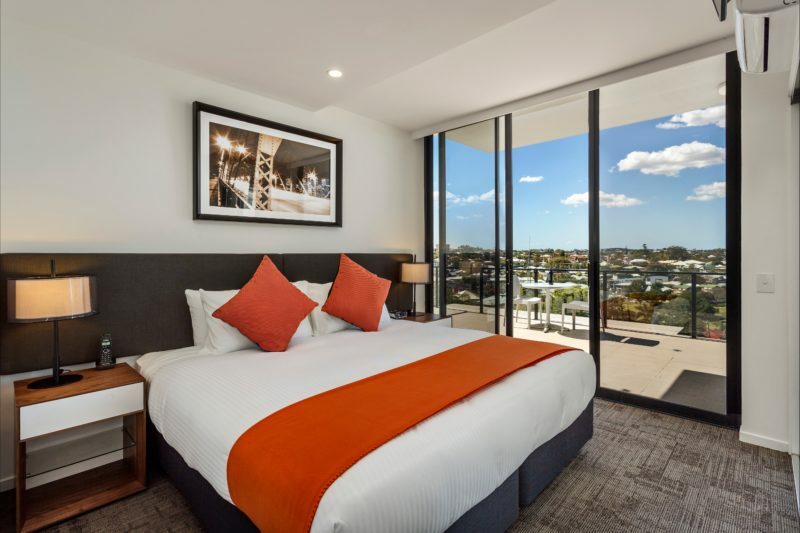 Most apartments have balconies with views of Brisbane’s skyline..
Lowest price is for a Studio Apartment and is a from AUD170 per room per night.